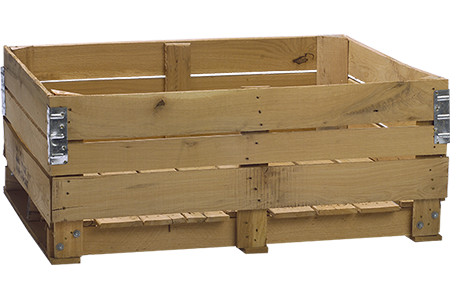 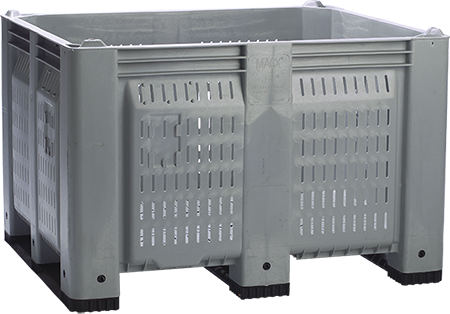 Bulk Bins, also commonly referred to as Gaylord boxes, are a pallet-sized box used for the storage and shipping of bulk quantities of goods. 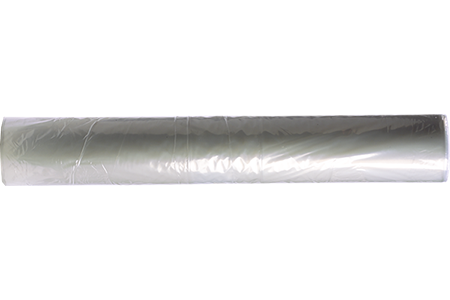 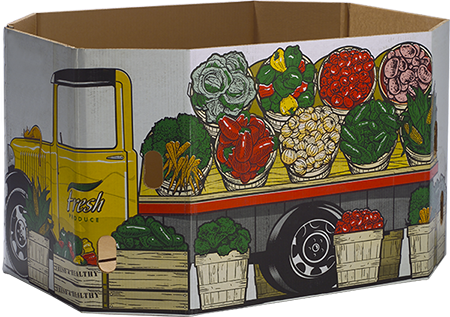 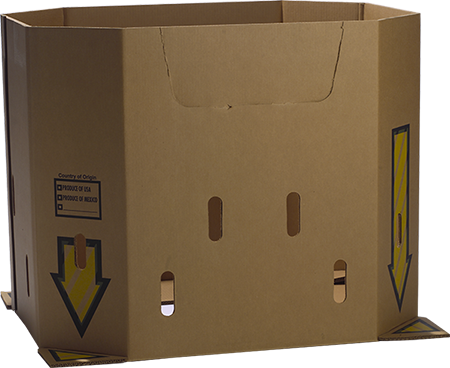 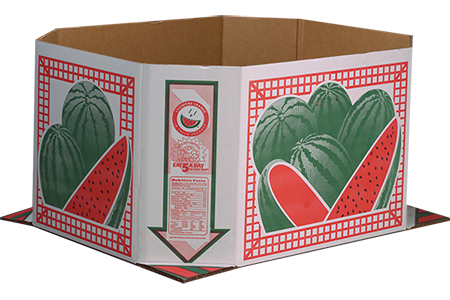 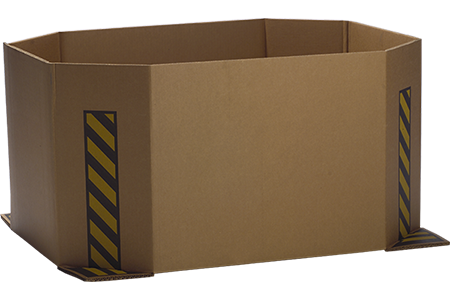 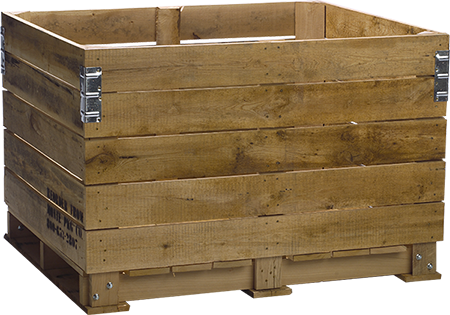 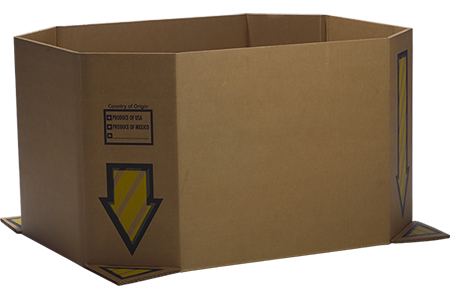 Bulk Bins are typically made from corrugated, plastic, metal, or wood and come in many different sizes and styles. 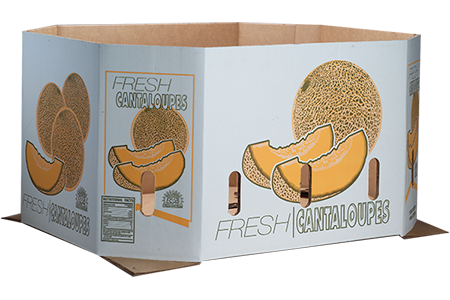 There are many different commodities in the produce industry that utilize the usage of Bulk Bins including but not limited to, apples, cucumbers, pumpkins, and various types of squashes and melons.